Is it me or did this past season feel like the show was just going through the motions. No real overall arc other than Bernadette being pregnant and that guidance system Howard, Leonard, and Sheldon devised. Instead we got a bunch of capsule episodes that were otherwise unrelated to one another while we watched Penny's hair grow out longer. The season finale didn't even feel like a BBT season finale. It was just another episode... No cliffhanger whatsoever. They literally could have used anything to set up a cliffhanger. Such as an attempt by Sheldon to propose to Amy. I still love the show and will continue to watch, but it just felt wooden this season. Here's hoping next season is better. Will Leonard and Penny stay married? 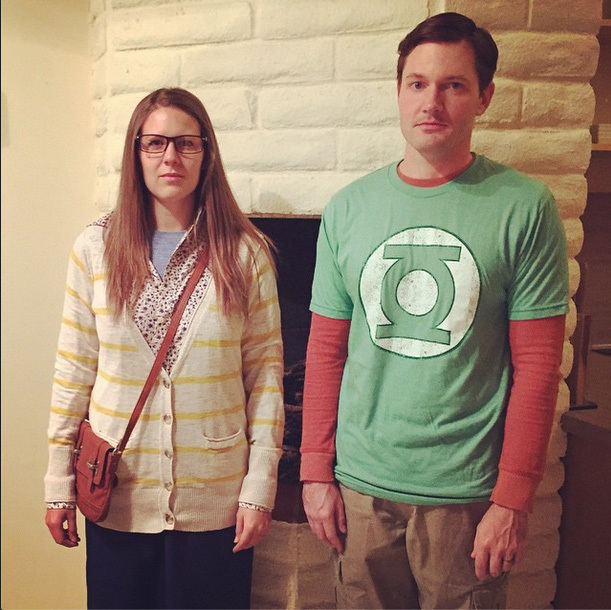 Will the ridiculous storyline of Amy being able to "change" mental Sheldon eventually end up with them having a baby? Will Howard ever not give in to his wife's every whim? Will Raj and Stuart end up together?